Avocado seeds contain many health benefits. The avocado consists of polyphenols related to those found in green tea, and avocado seeds contain more antioxidants than most fruits and vegetables. They also have more soluble fiber, which helps digestion and circulation. 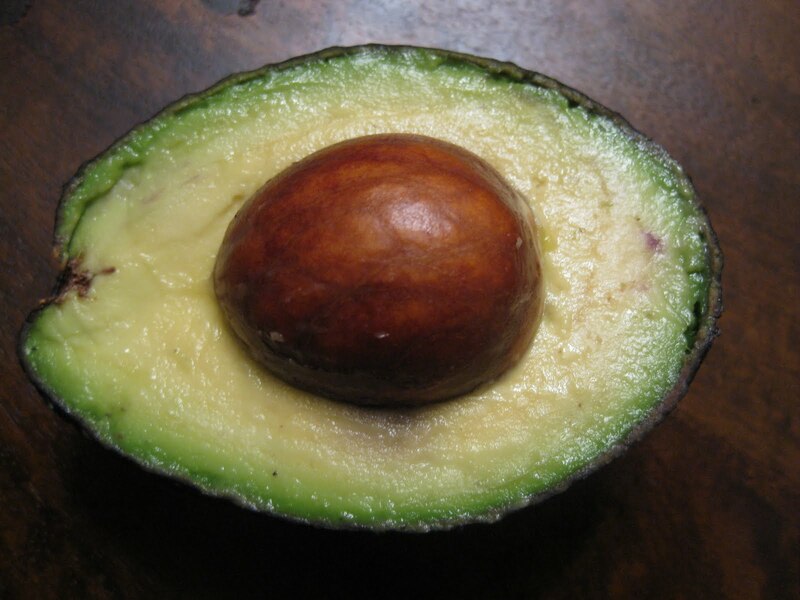 In South America, people use avocado seeds to cure dysentery and other GI tract problems. Containing a lot of phenolic compounds, these seeds are able to avoid bacterial and viral diseases, in addition to gastric ulcers. Consuming this seeds can also prevent cardiovascular disease and strokes. They lower the cholesterol levels and avoid arterial plaque formation, shows a survey published in the journal Plant Foods in Human Nutrition, in March 2012. The people who conducted the research credited the high level of dietary fiber when cholesterol levels are lowered by appending to cholesterol in the intestinal tract and avoiding absorption. The antioxidant activity of the avocado seed can put an end to cardiovascular disease by avoiding lipid oxidation, which is a mechanism leading to arterial plaque formation.